Philanthropy allows you to pass on the greatest asset to the next generation: your values. The Vo-Dignard Provost Group will help you plan and maximize your philanthropic projects. Just like any other investments, philanthropy demands rigorous professional planning and execution. The VP Group will support you in your philanthropic action, whether it’s a one-time action or for the long term. We will help you from your decision to make a donation, in the choice of the cause if you wish or the choice of the charitable organization, and we will there for its implementation, its monitoring, and for the measure of the impact of your gift. Send in your CV! We have many organizations to recommend if you are looking to get involved in volunteering, to allow your children to experience volunteering or for team bonding across your organization. We already contribute a great deal of our time, both personally and financially, in this endeavour. Nonetheless, we can share our know-how and expertise. As such, we are able to provide business plans and successful strategies for different fundraising formats. We can also help charitable organizations that matter to you implement a strategy of planned giving if not already done. 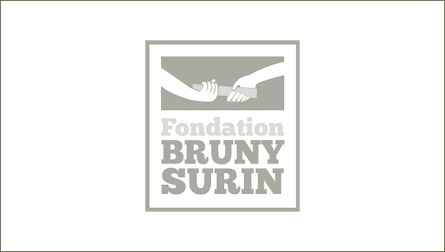 The Bruny Surin Foundation aims to promote physical and emotional health among the youth, and to make them realize the importance of physical health in their lives, as well as supporting young student athletes combining academic and athletic excellence, who are poised to become a source of positive inspiration to current and future generations. 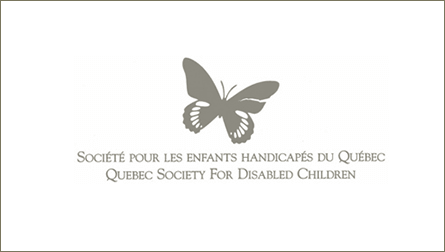 The Society favours direct action in the community and offers support services to families in all spheres of daily life. For 73 years, Camp Papillon has enabled children with disabilities to experience a real getaway in the great outdoors by providing care and activities entirely adapted to their needs. It goes without saying that Colonie Les Bosquest Albert Hudon, the last-born of the Society’s large family, offers the same service. As with angel investors, the goal of the new Angel Circle is to develop relationships between individuals who are active, dynamic, innovative, and up-to-date with trends in arts, design, music and more. The majority of Angel Circle members are experienced and professionals who share the same interests – in particular, a great passion for culture. 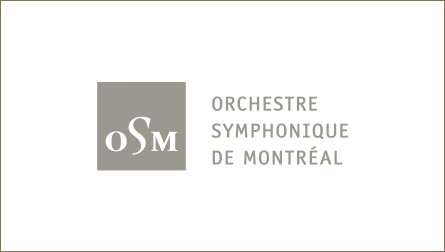 The OSM is an artistic organization of international calibre that seeks to present the world’s repertoire of symphonic music and artists of international stature to the broadest audience possible. In the community, the OSM plays a social and institutional role, investing in the development of every form of symphonic and classical music. 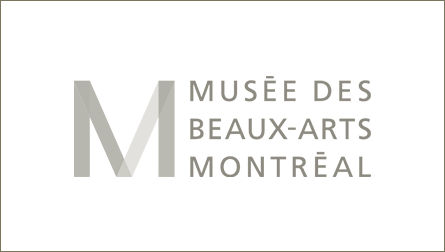 The OSM is a professional organization that fosters innovation and excellence.